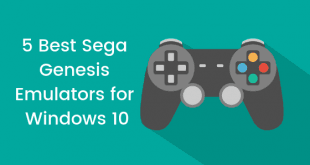 When it comes to gaming, a PC running on Windows is the best platforms developers can choose to develop games for. According to us, Gaming on PC makes much more sense as compared to consoles all thanks to the power hardware, more affordable games, and upgradability that a PC has to offer. 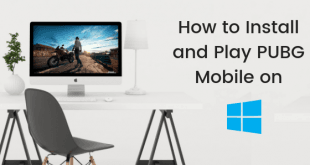 You can just swap any PC components in and out, and your system will remain up to date in terms of hardware. With services like Steam, GOG, Origin and even uPlay, PC has become one of the best platforms for gaming. In this post, we will take a look at some of the best upcoming games for PC in 2016 that you can get your hands on and enjoy playing! Let’s get started. 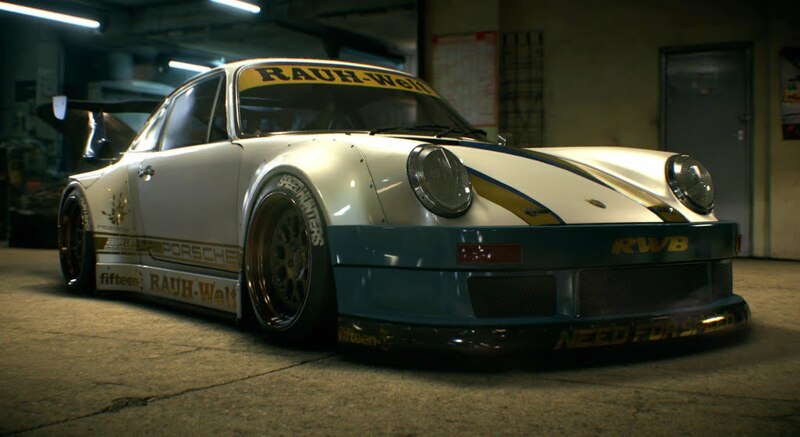 It was about time that Electronic Arts worked on their famous Need for Speed franchise to revive it once again. Fans will remember that the last decent Need for Speed game that Electronic Arts produced was Need for Speed: Carbon which was the sequel to the famous and loved Need for Speed: Most Wanted (2005). Since then, the Need for Speed series has been going downhill losing much of its fanbase, and the major reason for this was the lack of creativity and misdirection in terms of game design from the designers. Let’s hope this version will be a game changer for Need for Speed franchise. 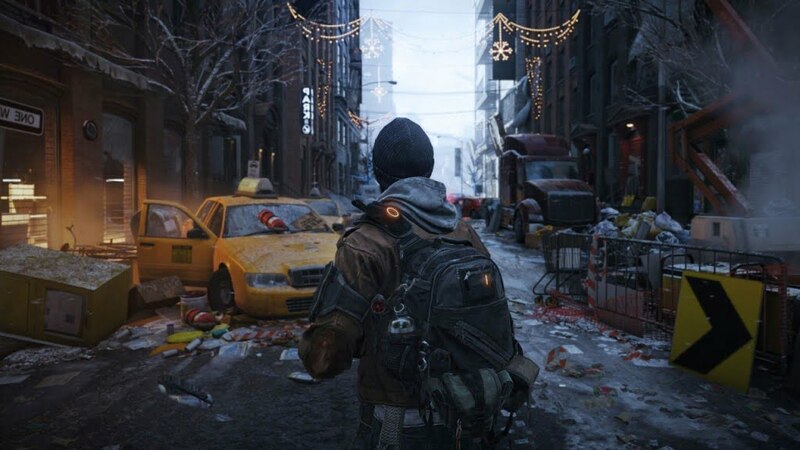 The Division is a brand new IP by Ubisoft. It is a third person action RPG MMO – yes, that’s a whole bunch of genres it Crisscrosses, this makes it harder to explain what sort of game it is, so here’s an example: It’s almost like DayZ and Fallout 4 were mixed with World of Warcraft. Fans will be very vocal about their opinion of this mix, they might or might not like it but the consensus after the various BETA’s the game has gone through seems to be in favour of Ubisoft. The game is set in New York – mostly Manhattan – and is extremely accurate in its depiction of it, so much so that some players have managed to find their apartments in the game – the apartments themselves are not accurate of course. 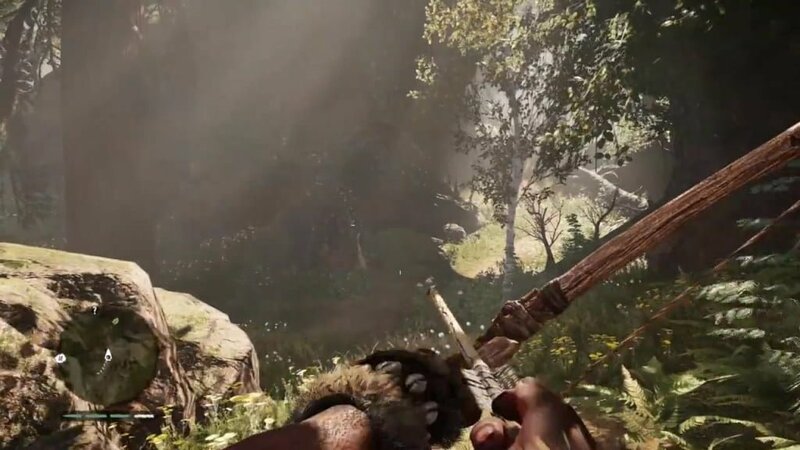 Ever since the huge success of FarCry 3, Ubisoft has been working hard on replicating it – after all, nobody knew if the audience would accept a reboot of the FarCry series 5 years after FarCry 2. Luckily, fans enjoyed the improvements and the game design enough to make Ubisoft cozy up to it and even replicate some of the game ideas in their other games. FarCry 4 was much of the same, set in still modern times, but in a different part of the world with a different protagonist and a different antagonist. 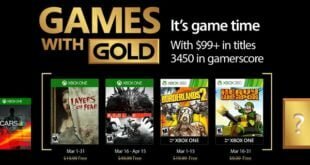 FarCry Primal is the new installment in the FarCry series taking the series back to an age when the man had only just discovered fire. The stories in FarCry always had something primitive about them – they showcased the human instinct of survival, something not many games have been successful in depicting. Whether fans will enjoy this new direction for the series is debatable but we will know for sure when they vote with their wallets. It has hard to find good Sci-Fi in games – something proper with a story that has depth is rare. Quantum Break is one of the games that intend to push the boundaries of storytelling for games. 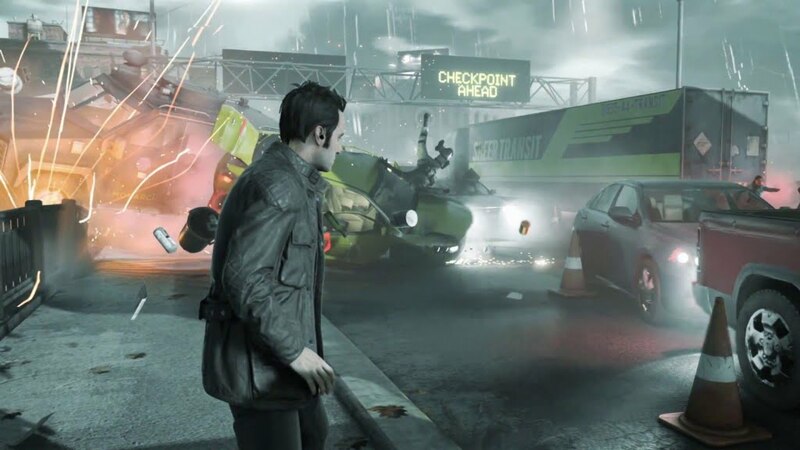 Remedy Developers – the people making Quantum Break – not only want to sell you a game but also an experience. Quantum Break is not just a game – it is also a TV show, which clearly means they really care about their writing. The game is set in a world where the ability to stop time – at least locally – has been discovered; you will be playing as Jack Joyce with this ability. Every decision you make will affect the story in some way and how the game ends will change depending on it. This is not the first time something like this has been tried – but if it is to succeed, it will be the first one to do so. Anyone who has played Doom remembers the joy and fun of it. Insane weapons and horrific creatures were only the highlights of the previous Doom games. 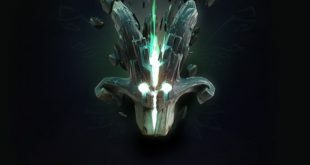 With the new Doom idTech – the developer – decided to go back to the drawing board and rethink their direction – which took them a whopping 13 years, so you know you are getting quality. With the reboot idTech has tried to replicate the things fans loved from the older Doom games and just improve upon them instead of changing them, built on top of a brand new engine, so the game gets the fidelity it deserves after 13 years of hard work. 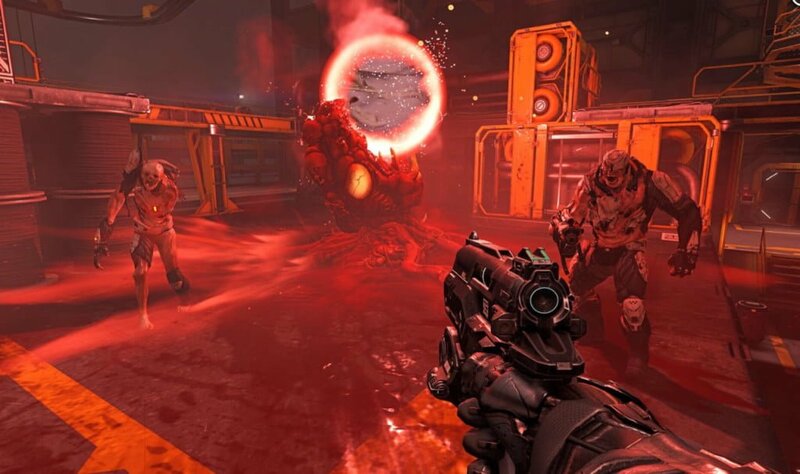 The reveal of Doom surprised everyone at the 2015 E3, and the fans are eager to try it – however only time will tell if fans would consider it a good Doom game or not. These were 5 of the most popular upcoming PC games of 2016; there are more to come of course as E3 2016 is close enough and game developers never stop churning out the content. Either way, it is for the players to decide which games succeed and which fail, and you should decide that with your wallet.